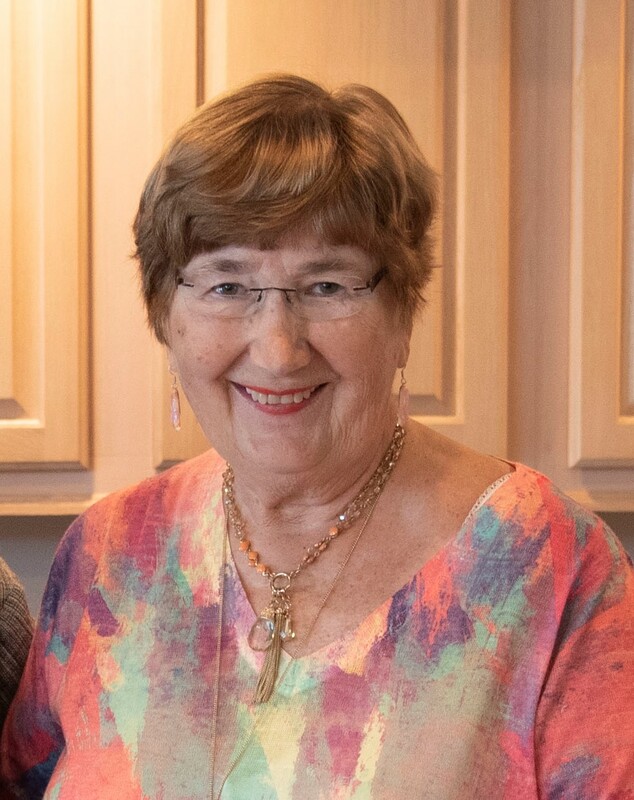 Rubbert, Betty J., 80, retired art teacher died Saturday, April 6, 2019. Visitation with family, 6:00-8:00pm, Wednesday, April 10, at Broadway Mortuary. A Celebration of Life, 10:30am, Thursday, April 11, at Eastminster Presbyterian Church. Betty was born October 16, 1938 in Galesburg, Illinois. She graduated with her bachelor's degree in art from Western Illinois University after which she taught art in Peoria, Groveland and Morton, IL grade schools. After the death of her husband, Betty moved with her sister to Wichita in 2006 to be near her family. Betty was outgoing and easily made friends in her new neighborhood. She was part of a bible study at Eastminster Presbyterian Church. Betty loved the Lord. She had many hobbies including china painting, making her own greeting cards, drawing, knitting and sewing. Betty loved music in various forms: played the piano, attended the symphony, musical concerts, ballet as well as Music Theatre of Wichita. She also loved animals, especially tigers and cats. She had at least one cat all her life and most were rescues. Preceded in death by her husband, Charles W. Rubbert and parents, Paul and Dorothy Lingwall. Survived by her sister, Marilyn Sheahan; son, Bill (Miriam) Rubbert; grandson, Greg Rubbert and brother-in-law, Bob Rubbert. A memorial has been established with the Kansas Humane Society, 3313 N. Hillside St., Wichita, KS 67219. Share condolences at www.CozineMemorial.com. Services by Broadway Mortuary. 11500 E. 21st St. N.